The official announcement and press release can be read here. 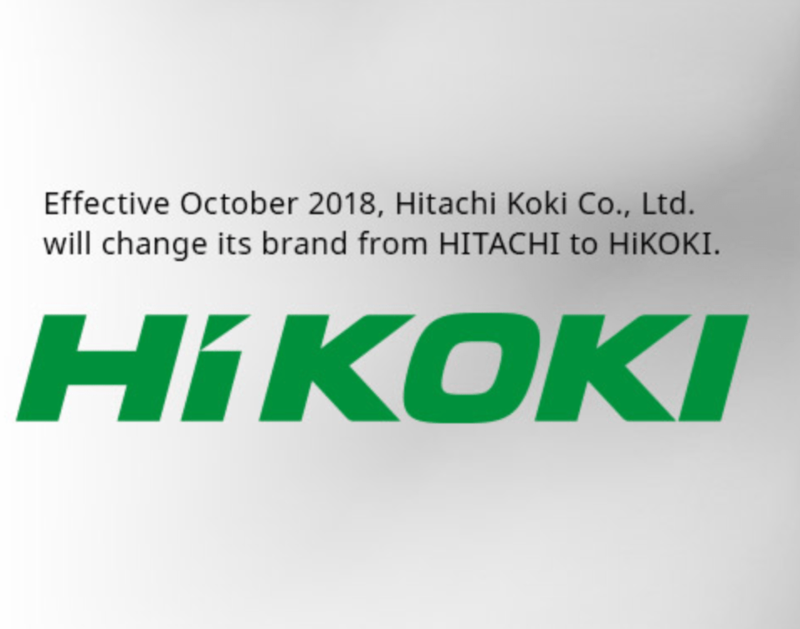 Please note that when you order Hitachi tools from us they may be supplied branded as Hikoki. Rest assured that this is exactly the same product made in the same factories but with a new brand name. All warranties and spare parts are valid as previously. Nothing has changed except for the brand name. Previous Previous post: DeWALT Power Tools Demonstration Days at our Bridgend store. April 27th-28th. Next Next post: Get a free DeWALT 18v XR Brushless Naked Combi Drill when you buy a DeWALT Flexvolt Kit ! !